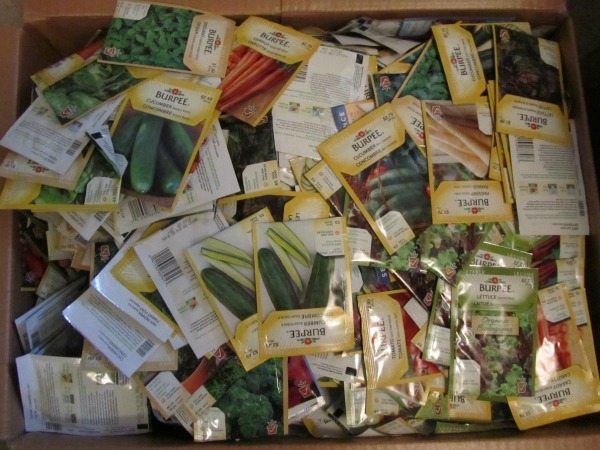 The Edible Garden Newsletter December 2017 looks back on the successes, failures, surprises and lessons learned from our Master Gardeners. 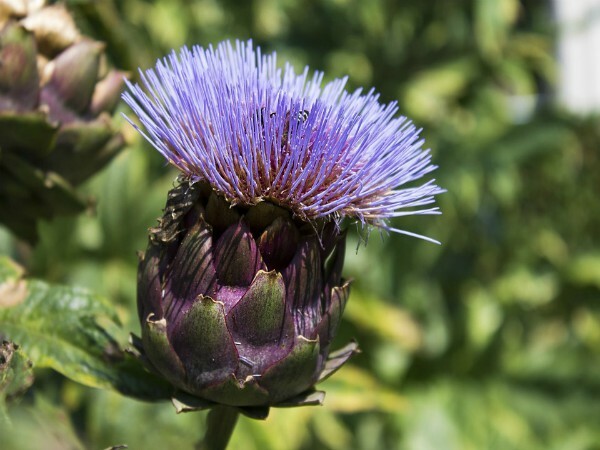 One gardener purchased a young artichoke and by the end of the season was eating one from her garden. Learn how to grow, cook and enjoy. Hedgerows provide a barrier to mark a boundary, provide privacy or prevent trespass. They also can act as a windbreak, provide shelter. You can even improve its usefulness by making it an Edible hedgerow.